The issues and pressures arising for those connected with a company facing difficulty and a potential insolvency situation are numerous and complex. Directors who are faced with a failing business need to understand their duties and potential personal liability; companies that are facing insolvency need to understand the legal procedure they are faced with; and insolvency practitioners need to ensure that they act within the scope of their powers and duties to achieve their objectives. 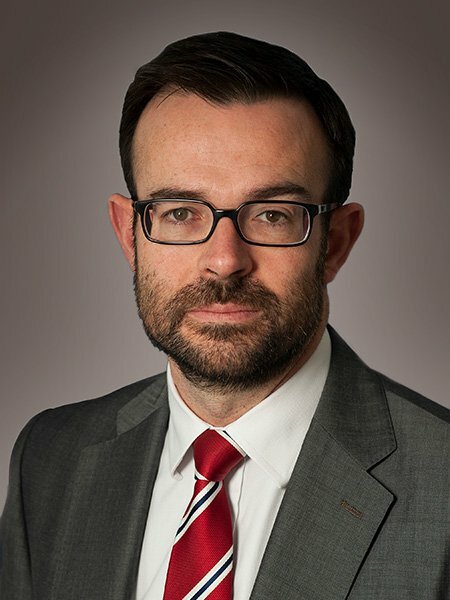 Gaby Hardwicke has brought together specialist solicitors from the disciplines of Corporate Law, M&A, Commercial Litigation, Property and Employment Law to form a formidable team of lawyers with extensive experience of the widest range of insolvency situations. They can assist and act for insolvency practitioners, businesses, individuals and directors on both non-contentious and contentious insolvency matters. Our solicitors recognise the complexities in the law and procedure in this area as well as the financial and personal pressures an insolvency situation can cause. They will work with you to simplify the complexities, provide clear, concise and accurate advice and guide you through the processes involved with minimal fuss. Acquisitions and disposals of businesses in administration/liquidation. Acquisitions and disposals of property in an insolvency arrangement (personal or business). Advice on the validity of various matters that can arise in an insolvency situation including the validity of an administrator’s appointment and validity of debentures, charges, etc, entered into with or by a business in financial difficulty. Advice on retention of title issues. Restoration of companies that have been struck off the register. All types of insolvency-related dispute resolution, e.g. acting for administrators in pursuing debtors of the company, assisting with recovering assets, etc. Applications to court on behalf of insolvency practitioners, e.g. for removal of their fees and for directions from the court. Advice on procedures to follow in an insolvency situation, e.g. moving from administration to liquidation. Advice on transactions at an undervalue and preferences of creditors. Advice to directors of companies facing insolvency. Advice to directors facing disqualification. TUPE aspects of insolvency situations including in the context of business sales. If you require advice on any insolvency matter please contact us.